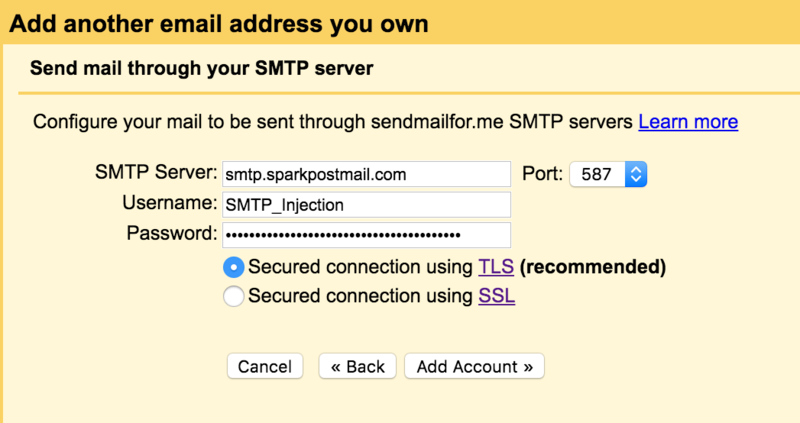 Note: If you’re using SMTP to route all of your personal mail through SparkPost, awesome! However, be sure to use an email address with a different sending domain (not one associated with your SparkPost account) for your account login. That way, if you ever run into any issues, you’re still able to contact us for help. You know you need to send email, but you don’t want to spend a lot of time or effort on it — you just want something that works out of the box. It’s not too much to ask! Many frameworks, languages, and tools come with SMTP support, but the last step is the most important – an SMTP server. SparkPost fills that need with SMTP support and a simple setup process. Today, I’ll be demonstrating how to set up an SMTP relay, so you can use your own email client to send emails from your personal domain. 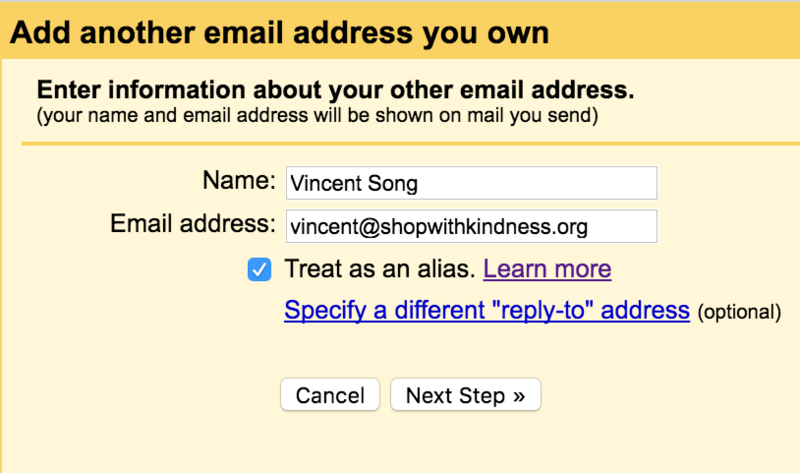 I’ll be using Gmail as my email client, and shopwithkindness.org as my sending domain. There are a few things you’ll need before setting up an SMTP relay. An API key with the “Send via SMTP” permission enabled. An e-mail client or service which allows you to enable SparkPost as your SMTP relay. For this walkthrough, I’ll be using Gmail. To begin, navigate to the settings. From there, click on the “Accounts” tab. Next, click on “Add another email address you own”. 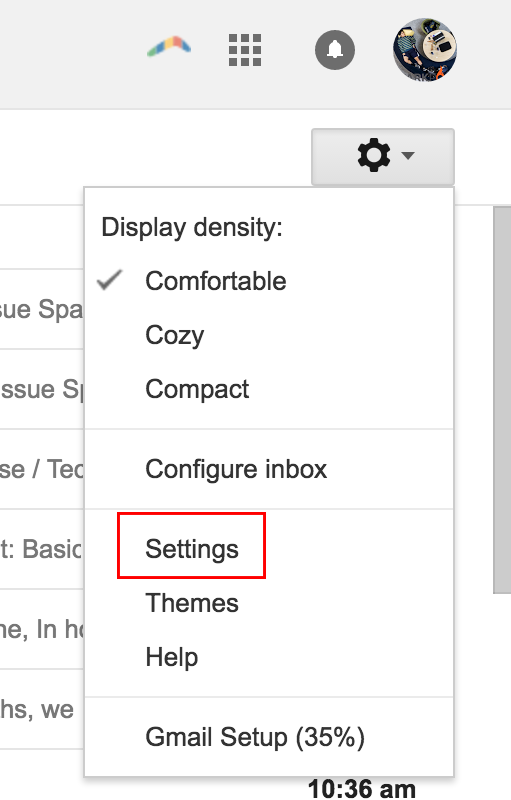 In the pop-up menu, enter the (verified) email address and press next. I’d like to be able to send with “[email protected]”, so that’s what I type in. Then, enter “smtp.sparkpostmail.com” as the SMTP Server,“SMTP_Injection” as the username, and 587 as the port. Your password should be your API key with “Send via SMTP” enabled. This information can be found under Account -> SMTP Relay in your SparkPost dashboard. Lastly, you’ll need to login to your inbox to confirm. After that, we’re done! Time to send some Shop With Kindness emails. If it turns out that SMTP isn’t the right email solution for you, consider taking advantage of the SparkPost API. The API has many pros (and cons). 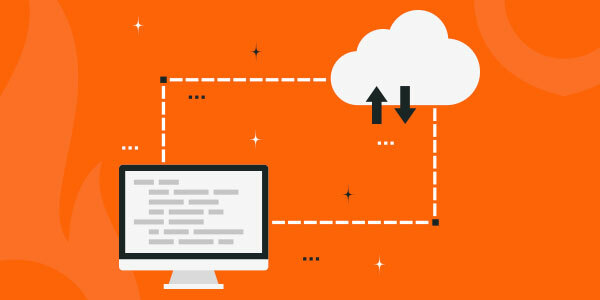 Take a look at Dave’s blog for more information regarding the differences between SMTP and API. Lastly, if you’re having problems setting up an SMTP relay, join our Community Slack channel, tweet us or check out these resources in our SparkPost Academy! What is it the sending email? I had an API Key and a verified sending domain with you guys, but I don’t know what the sending email should be. I put the one I have set up on my domain but they said is not that one. Do you guys have an idea? The fastest way to resolution will be to open a ticket with our support team. Or you can post this question in our community slack channel. Hope this helps and happy sending.